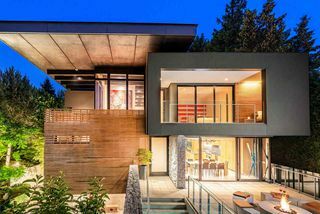 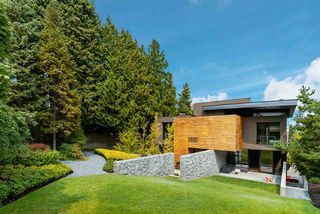 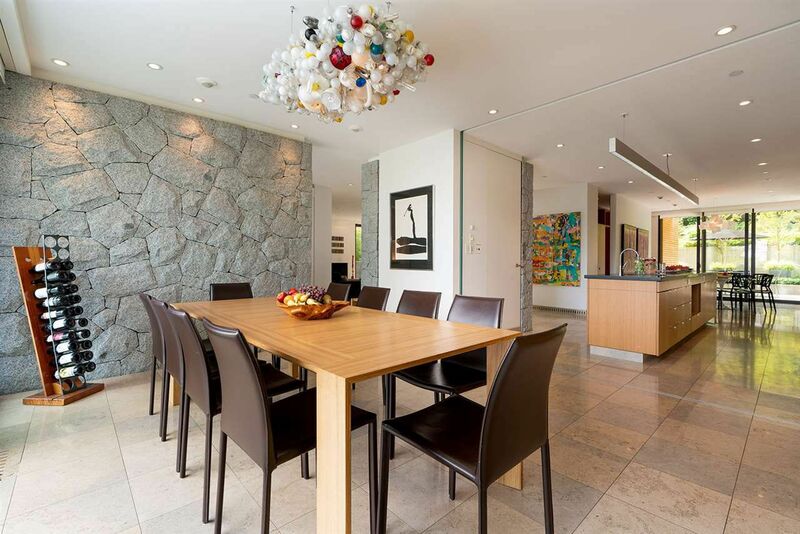 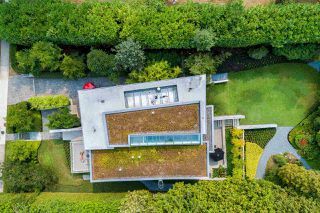 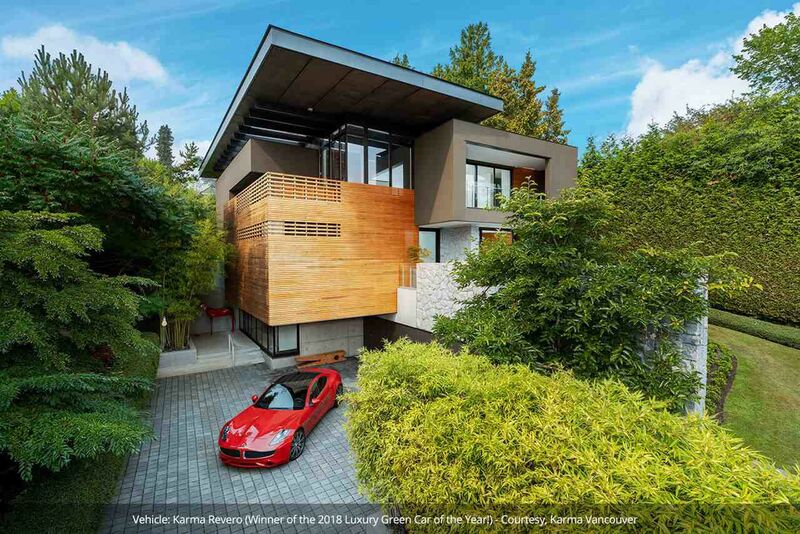 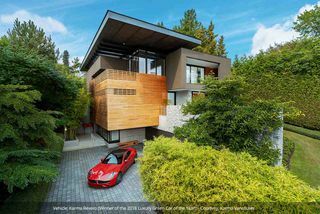 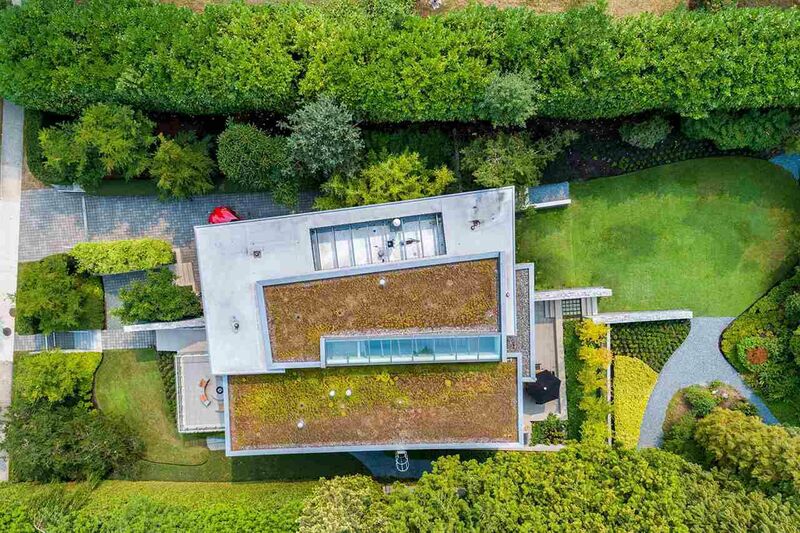 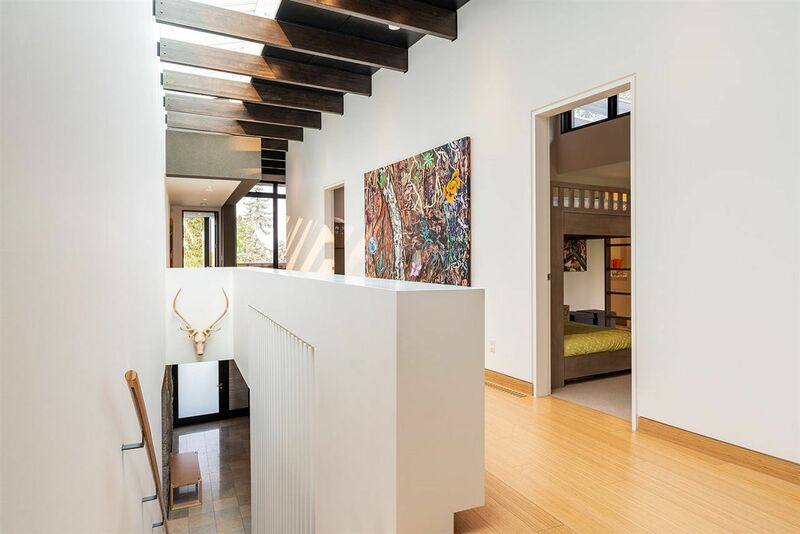 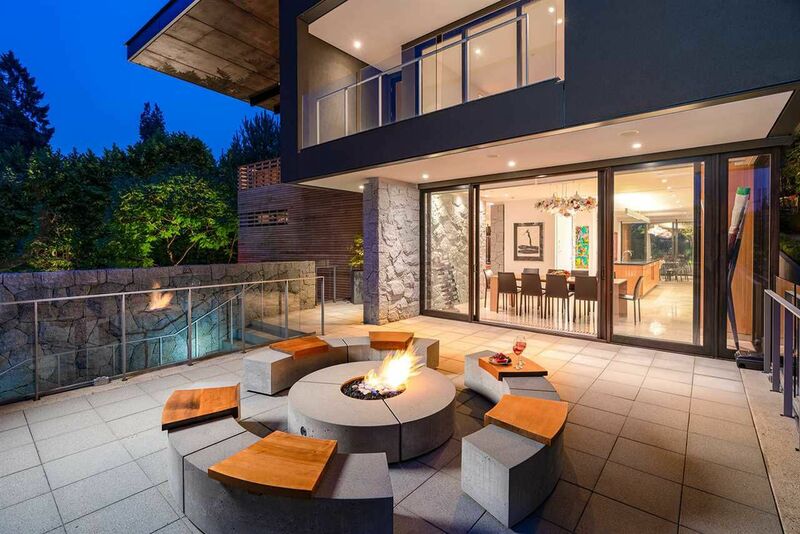 An Eco-Modern Masterpiece - this impeccably designed residence is a confluence of creative vision & remarkable craftsmanship. 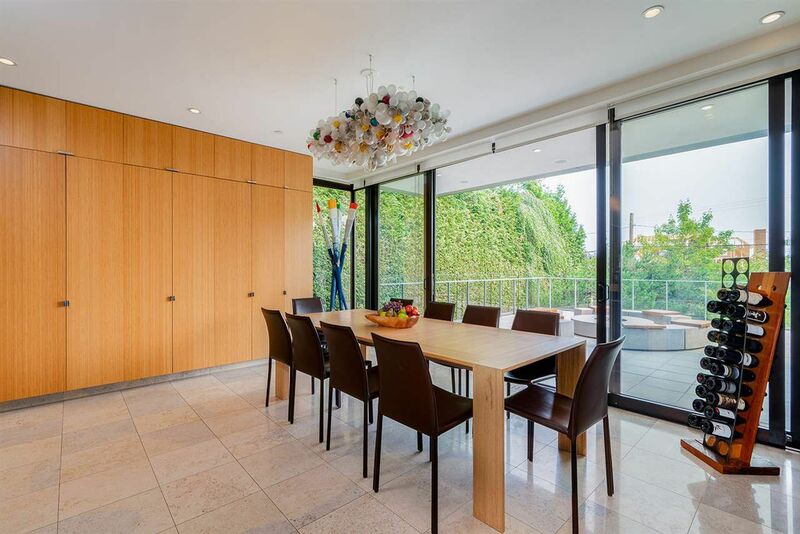 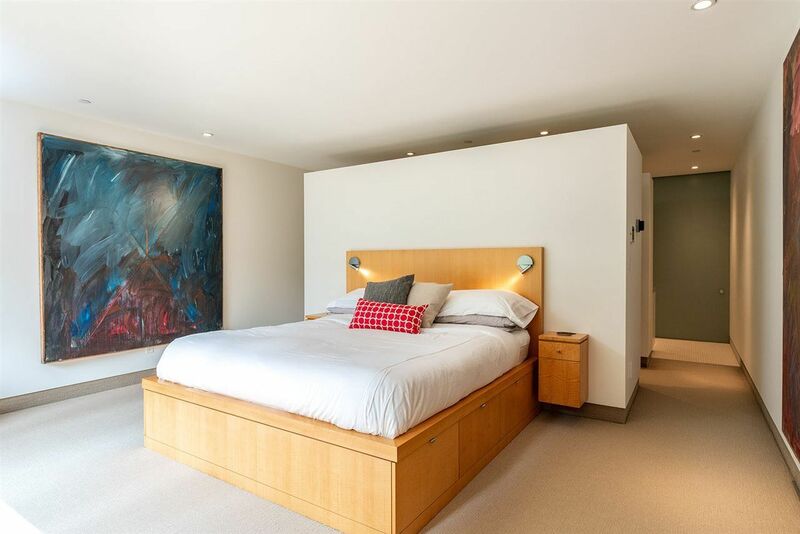 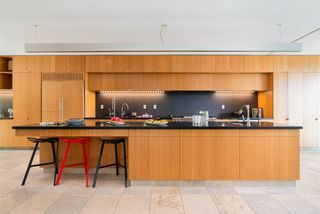 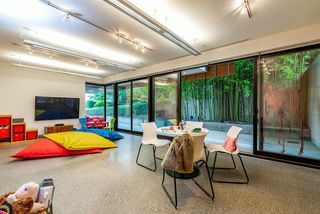 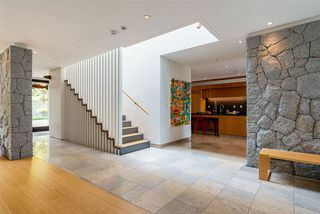 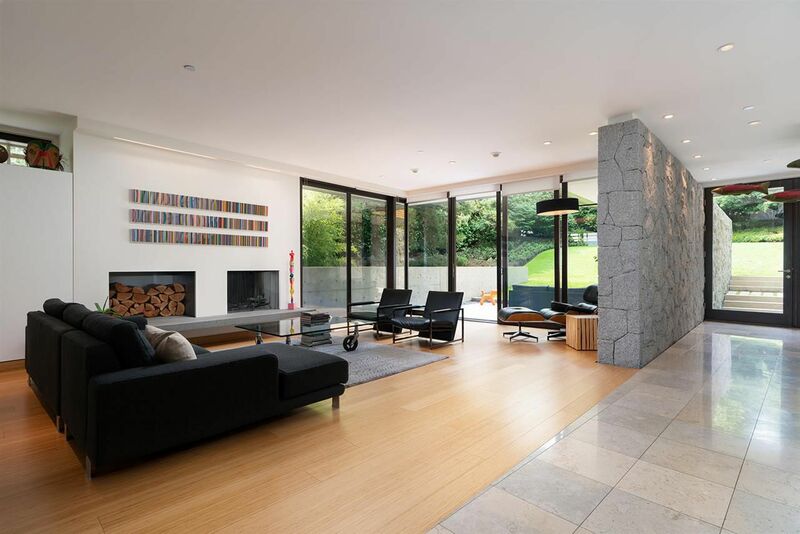 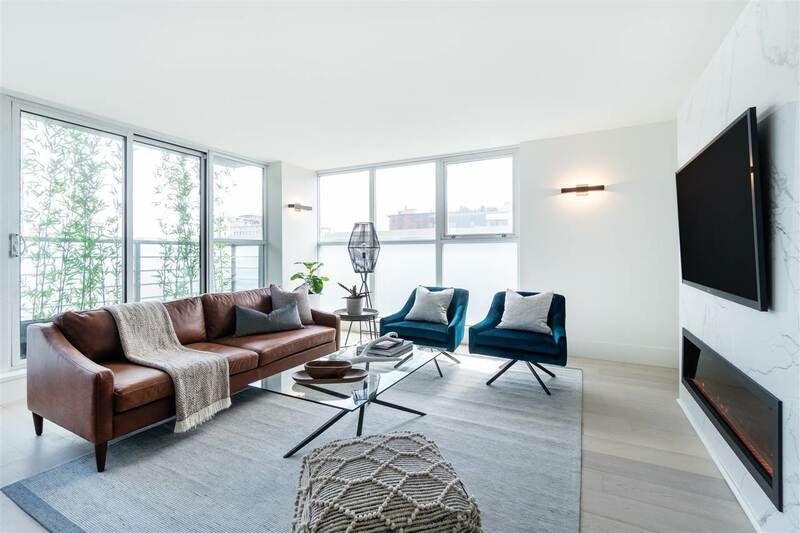 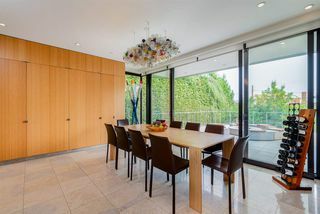 This home was conceived to create a living space for comfortable, functional family living & entertaining w/out compromising on style w/smart, sleek, stylish design boasting unique architectural features & pristine, clean modernist lines. 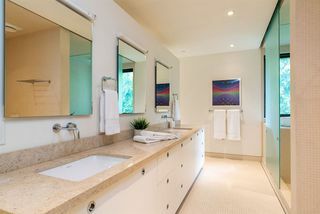 This 3 level, 5 bedroom & den, 5.5 bathroom home is set on a private 18,000 s.f. 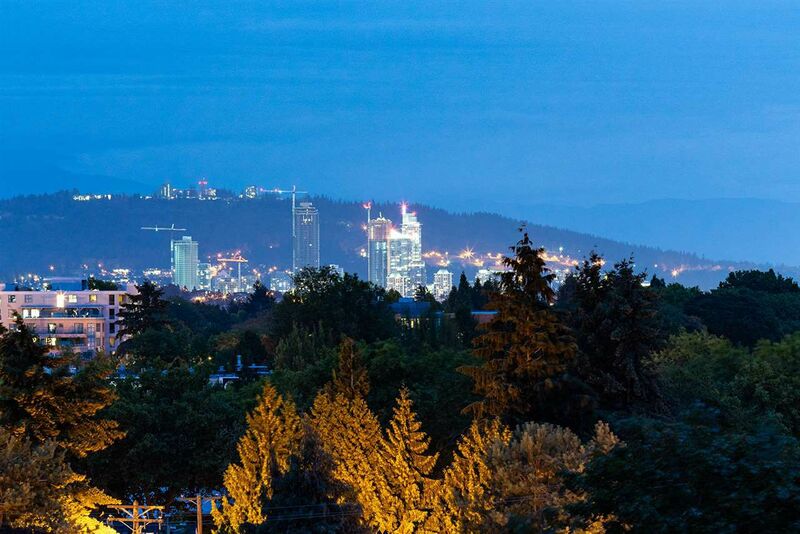 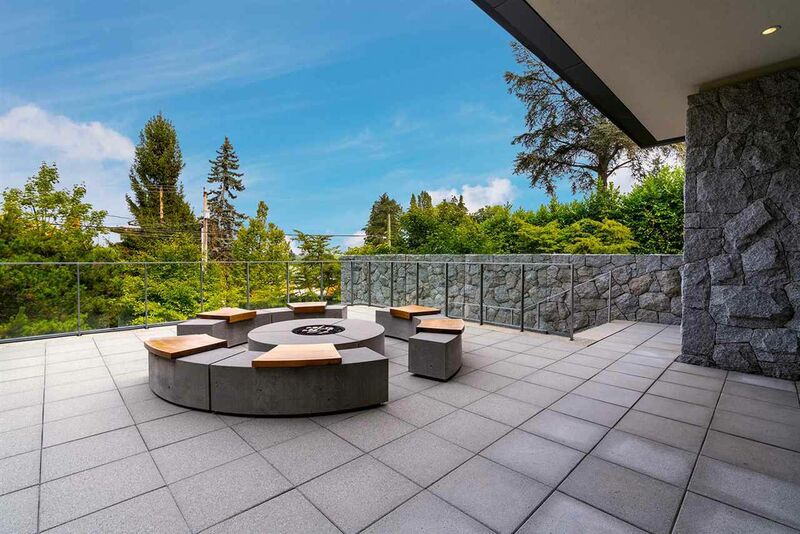 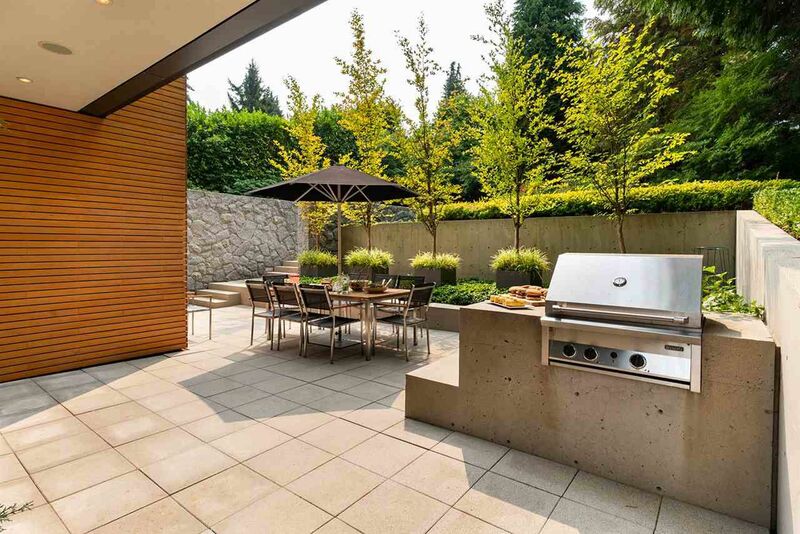 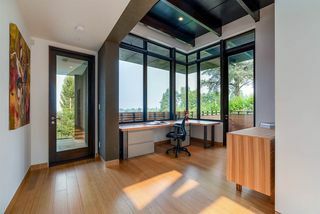 Shaughnessy property, an oasis set in the midst of mature, evergreen gardens w/an abundance of outdoor retreat areas for quiet enjoyment & pleasing City & Mountain views. 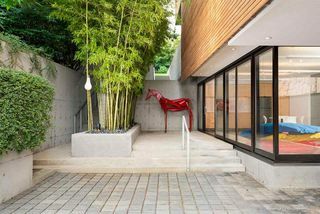 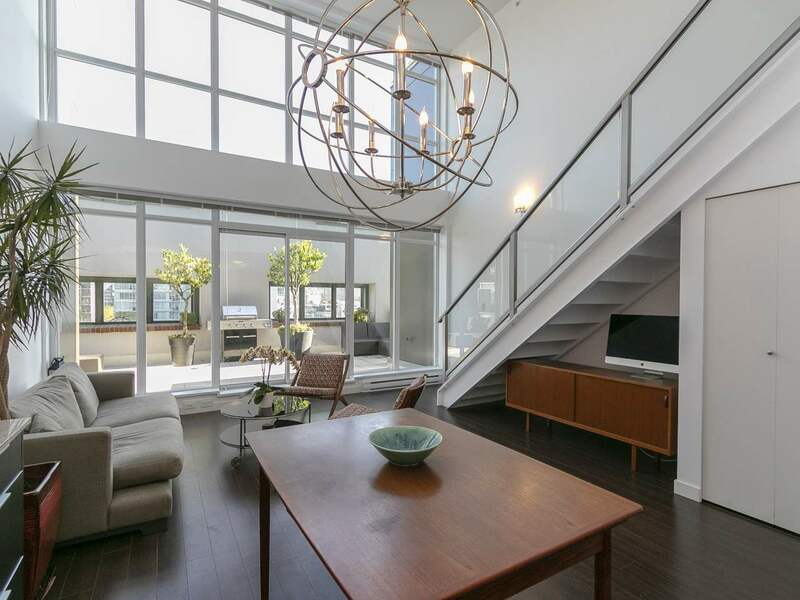 Minutes to excellent schools, downtown, seawall & easy walking distance to shops & restaurants of South Granville.